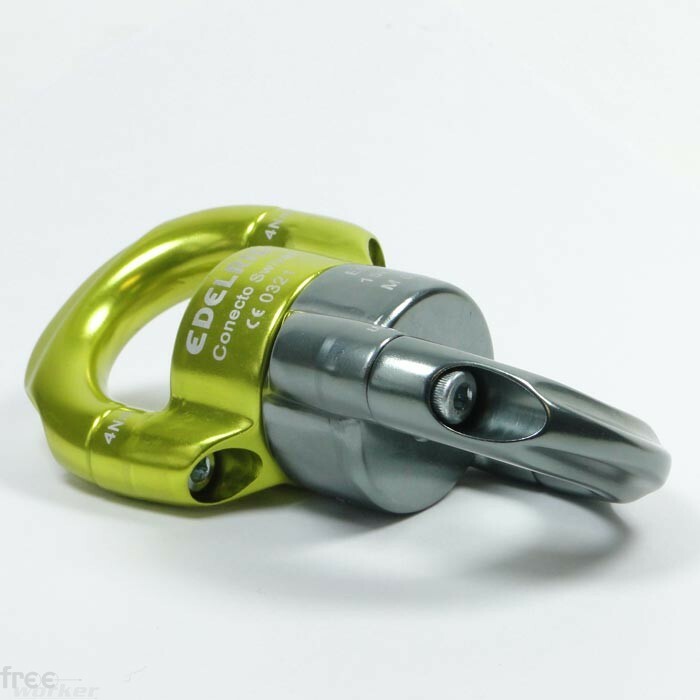 This ingenious piece of equipment is the first screwable swivel and the most versatile connecting element on the market. 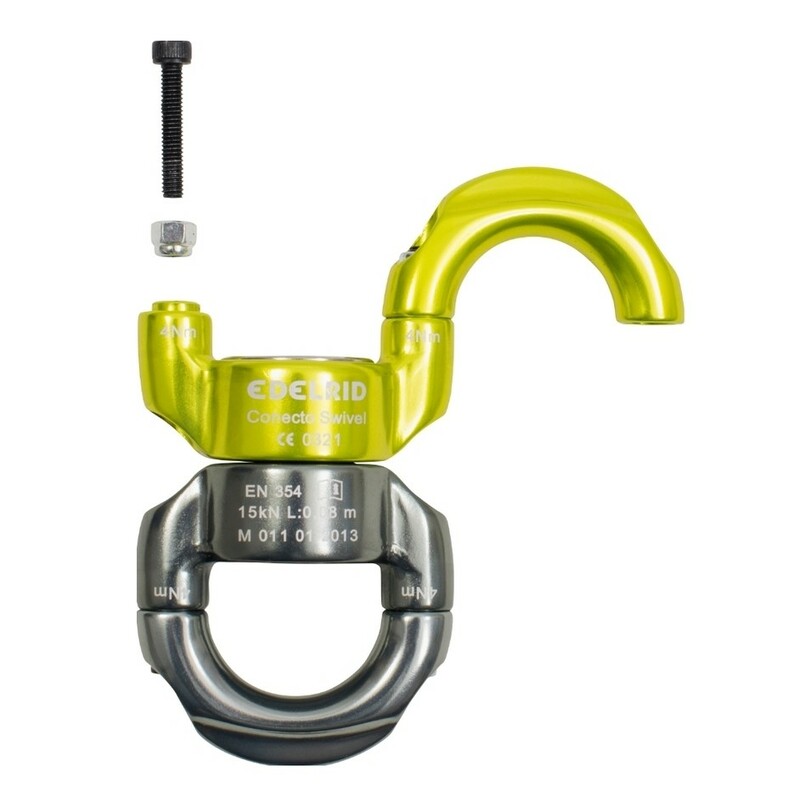 This ingenious piece of equipment is the first screwable swivel and the most versatile connecting element on the market. 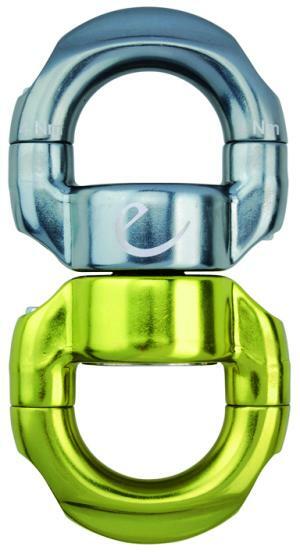 The Conecto’s technology allows swift and easy replacement of components.